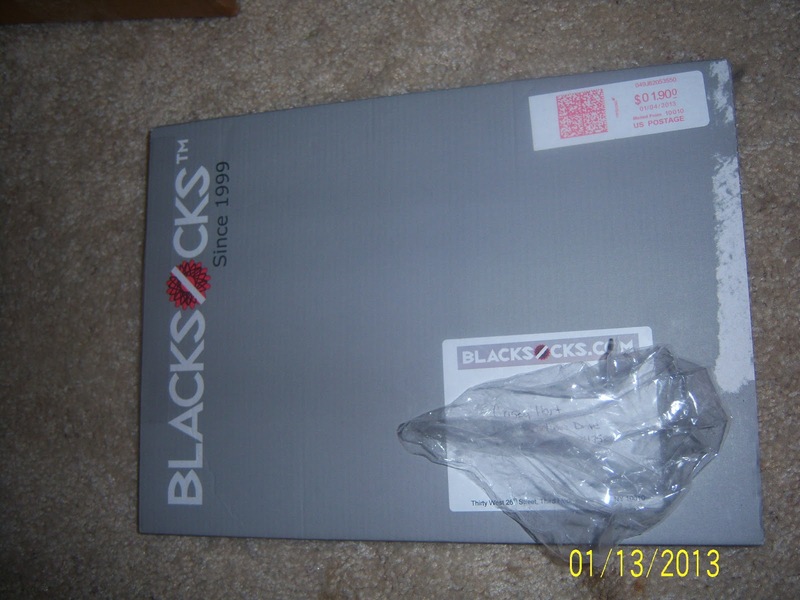 7 Kids and Us: Blacksocks Mens Dress Socks Review and Giveaway! My husband likes to look his best for church and so he always wants nice dress socks. I was happy to come across a site that sells exactly that. Blacksocks! 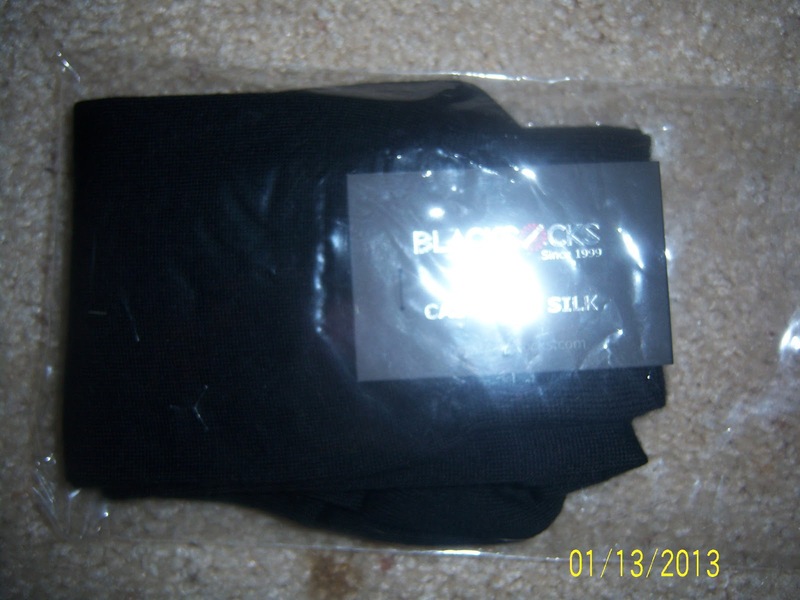 Blacksocks is a site that carries a huge assortment of mens dress socks. Some pairs of socks you can pick a color other than black. 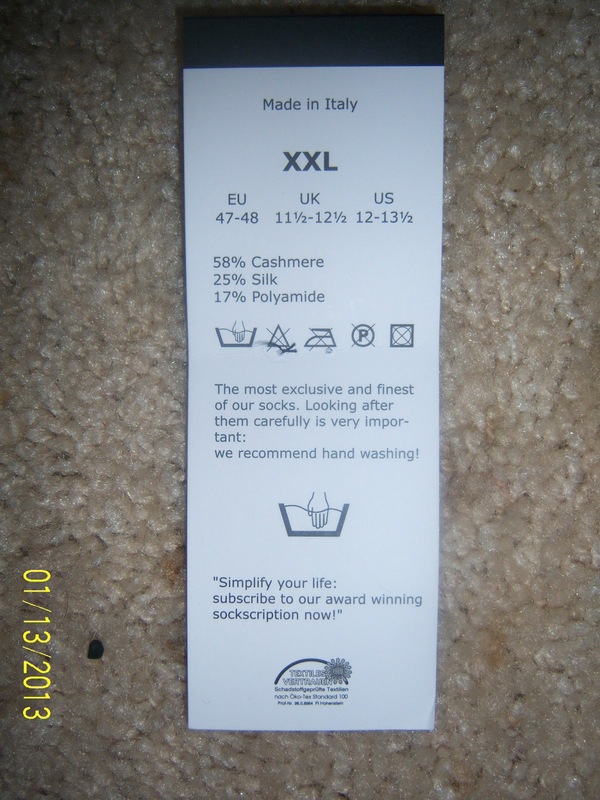 My husband received a pair size XXL (he is a 13 shoe, these were a little big on him) Cashmere Silk socks, I was jealous they felt so good. He loves them and wears them often they are his church going pair now lol. They are crew length which places them mid caff. 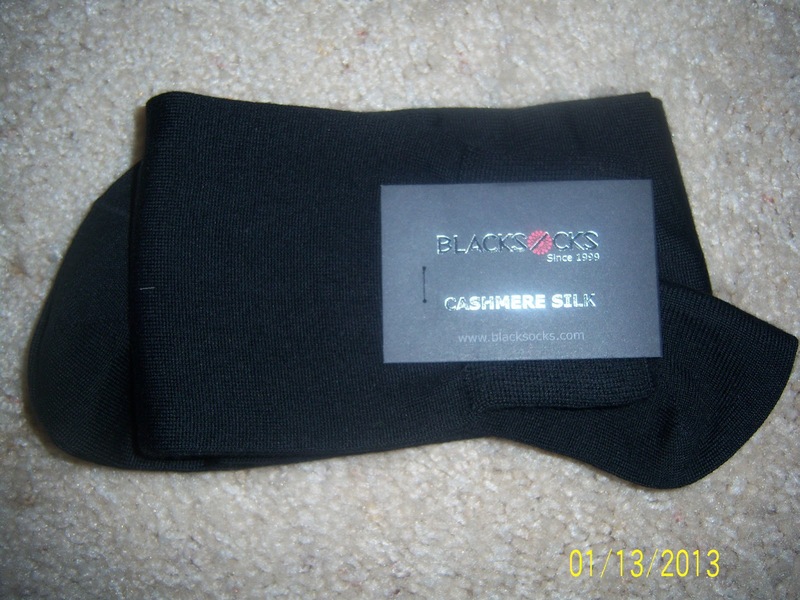 At Blacksocks you can pick out many styles, like lightweight, low cut, over the calf which is another term for knee high, cotton, wool and more. 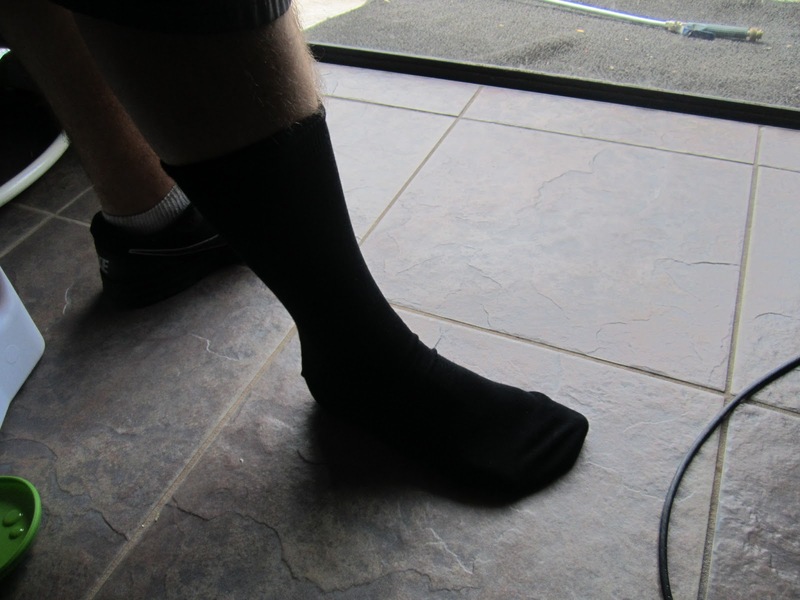 Blacksocks has a sockscription how cool so you can have socks delieverd to your home like you would your favorite magazine how cool is that! They even have different packages to choose from on how many and how long you will get socks! Blacksocks can be bought here. Blacksocks doesn't sell only socks they sell mens underwear and undershirts as well. Its a mens one stop undergarment shop! Win a pair like the ones I got fill out the rafflecopter below, contest ends on 2/14/13 open to U.S. residents only. Disclosure: I was given a pair of Blacksocks to help with my review. All opinions are 100% mine. My fiance would get these socks. These would actually be perfect for my daughter who is a chef and required to wear these. Thanks! My most excellent hubby! No one deserves them more. My dad, I inherited my small feet from him, and its really hard to find small sized men's socks. It would be nice to give him a set of dress socks that fit him well. My fiance, Mark. Although I will probably borrow them. My hubby would get these socks. My husband would get the socks. Me! I need some new socks! My husband would get these.